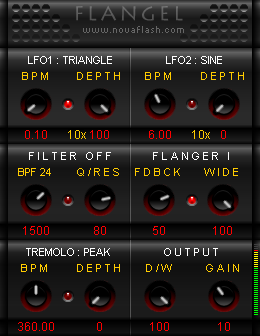 FLANGEL is a classic stereo flanger. Free and efficient. 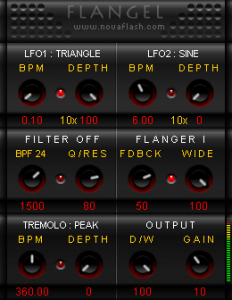 – Built in multi-shape tremolo.